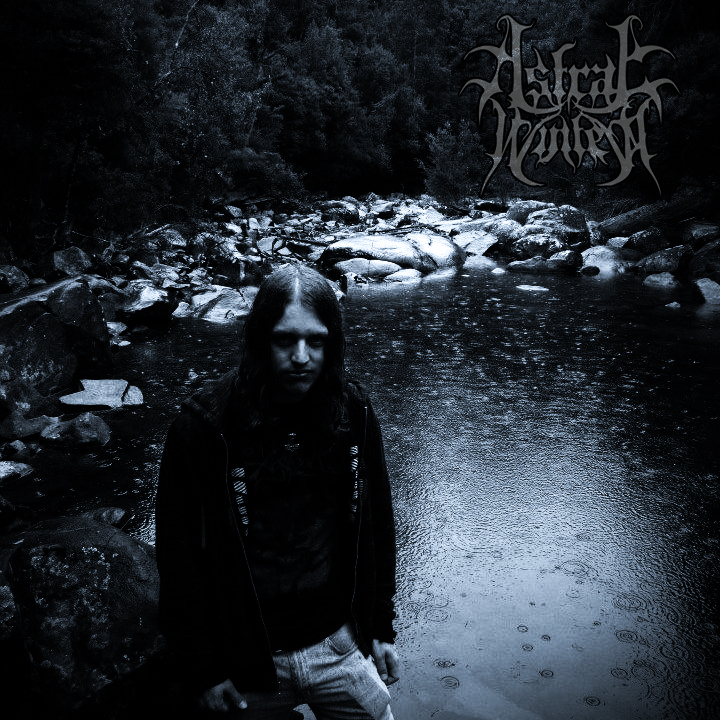 ASTRAL WINTER was formed in the Winter of 2008 as a solo project by Josh Young. In early 2009 vocalist Phil Hemsworth joined the band as lead vocalist, leaving all the instruments and composition to Josh. 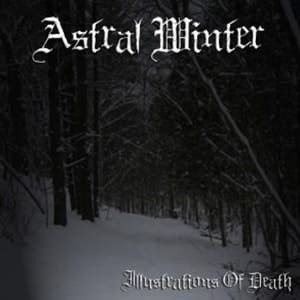 In September Astral Winter released their first demo “Illustrations Of Death” by their then self run label “Immortal Frost Productions”. This release was well received and sold out in a couple months.  In early 2010 Astral Winter started work on their first full length album “Winter Enthroned” until in the following year vocalist Phil Hemsworth departed from the band, which lead Josh to take on the role as the band’s vocalist as well, making it once again a solo project. In August of 2011 “Winter Enthroned” was completed and released via Immortal Frost Productions in a limited amount of 300 copies in late September. 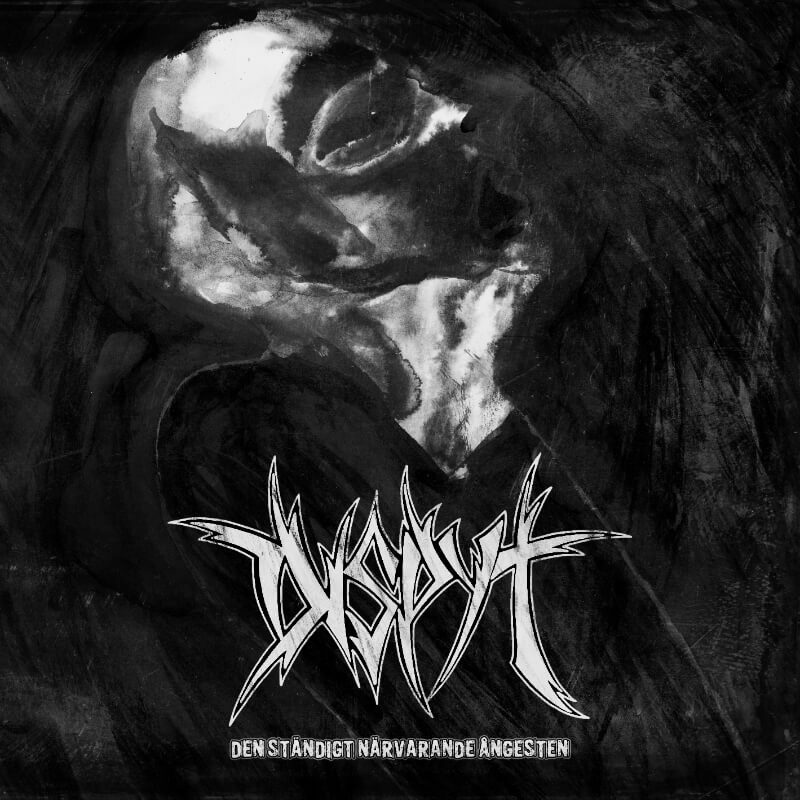 This debut album featured 6 full length songs (3 songs re-recorded from the “Illustrations Of Death” demo) and 3 interlude tracks, giving the album a running length of nearly an hour. The sound was made up of heavily melodic guitars and keyboards, fast guitar and keyboard solos, harsh and clean/choir vocals, fast double bass drums and blast beats and soft melodic acoustic/piano passages. 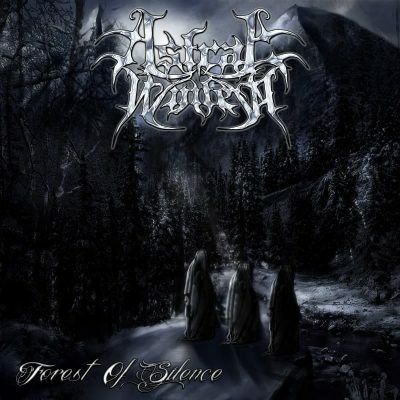 During 2012 new material was composed for the next full length album, “Forest Of Silence”. 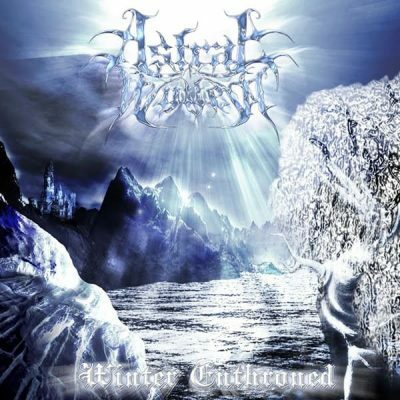 This new material shows a darker more atmospheric and symphonic side to Astral Winter. All the composition for the album was finished in mid 2012 and work had begun on the recording side soon after. The album has a lot more instruments, layers and complexity, a more prominent symphonic edge, a more diverse vocal delivery, faster and harsher drums, a darker more epic feel, longer songs and an overall longer running time (over 70 minutes), making the recording process for “Forest Of Silence” a very lengthy endeavor. Towards the end of 2012 Josh began writing some instrumental/ambient material which would later become the album “Perdition”. These songs feature mainly acoustic guitars and pianos accompanied by string ensembles, violins, choirs, bass, flutes and a slight ethereal/haunting vocal presence. The album features 8 full songs, some minimal and some much more complex all layered over a dark wintry landscape that joins all the songs together making for a great and chilling start to finish listen. It should be noted that “Perdition” is not the current direction of Astral Winter, more of an experimental one off. 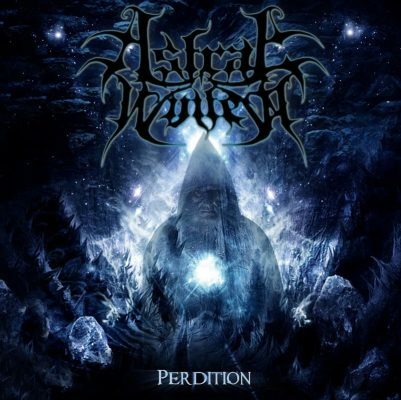 At the end of 2012 “Perdition” has been completed and it was finally released in February 2013 once again via Immortal Frost Productions, limited to 300 copies. 2013 sees Josh doing more work on the 3rd full length album, “Forest Of Silence”. More material is being composed for a future release tentatively titled “Into The Cosmos Of Creation”.